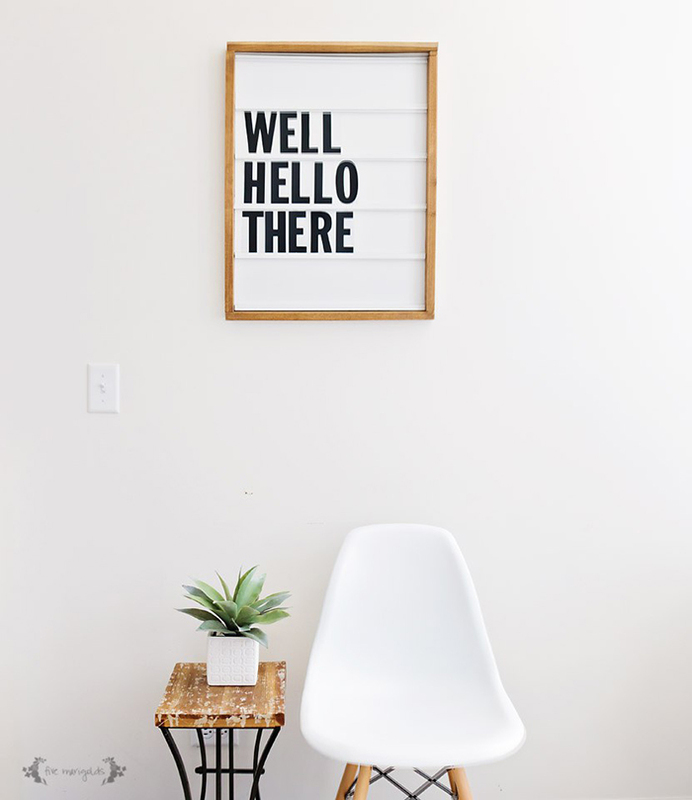 You may have seen that message boards are popping around on blogs latterly! 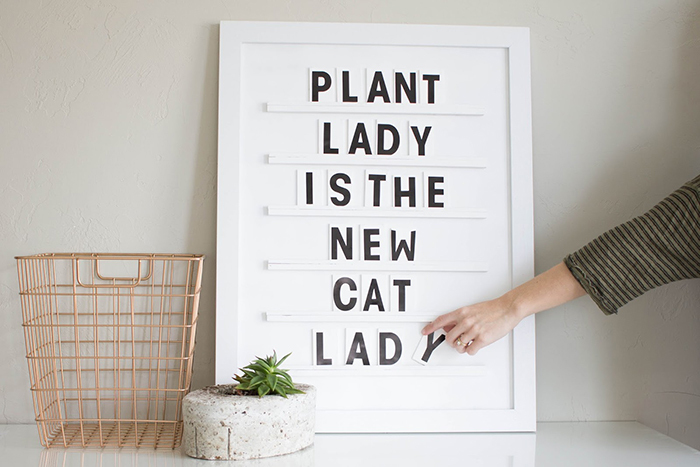 It’s such a fun way to decorate a wall, and it’s so easy change the words on it! 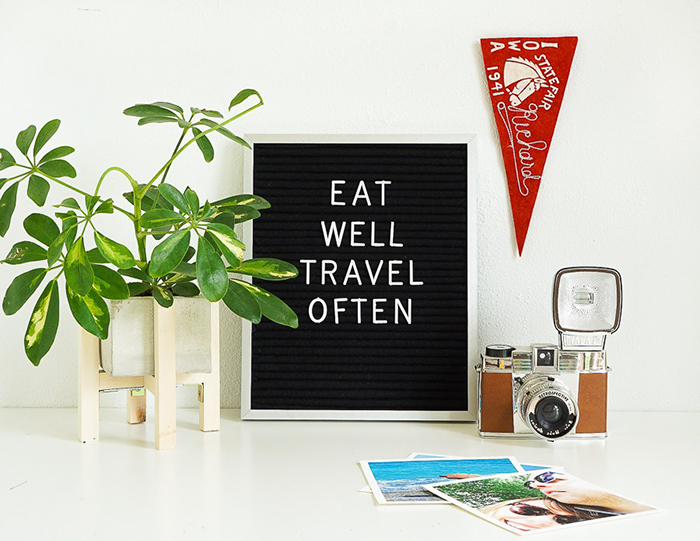 You can use it to display your favorite quote or some seasonal wishes! 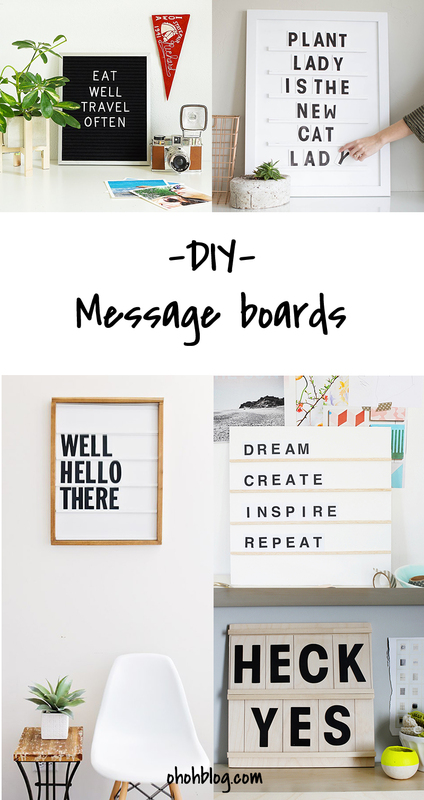 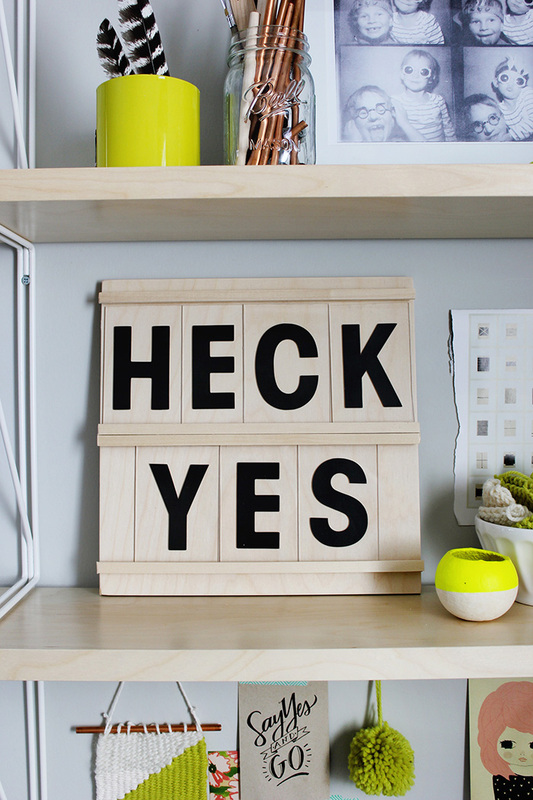 And of course it’s even better, and cheaper, if you can craft your own DIY message board! 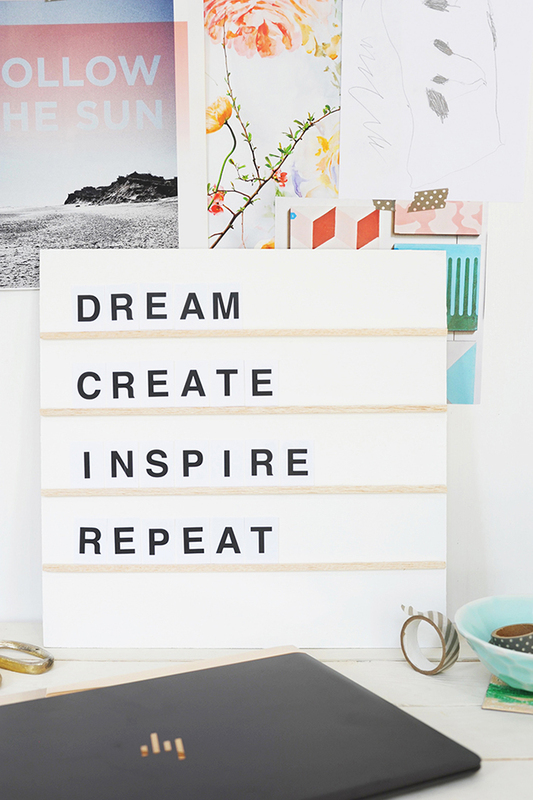 Have a look at these, fabulous and simple, tutorials for inspiration. 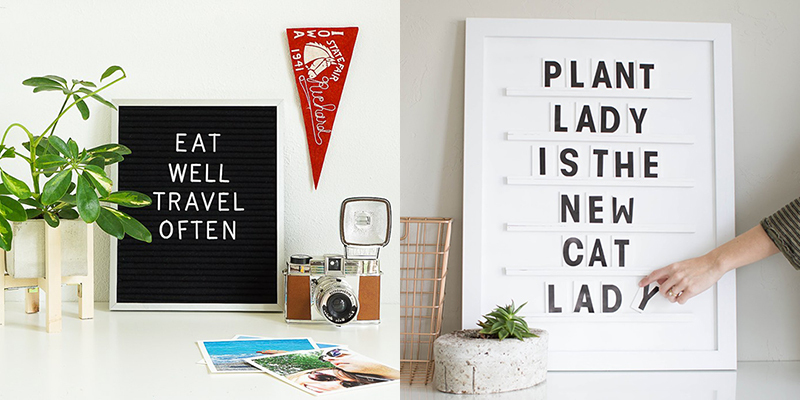 So tell me, which quote will you display on your board?